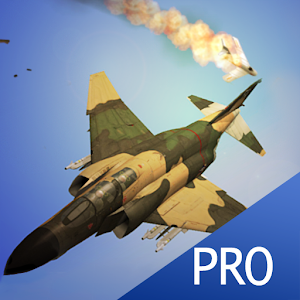 Strike Fighters Pro lets you Dogfight against MiGs! Cold War jet air combat flight game on the go! 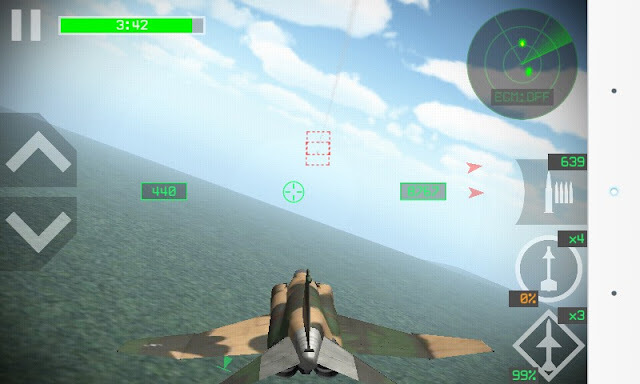 Strike Fighters Pro Use your phone's tilt sensor to fly classic jet fighters and engage in dogfights through aviation history! Straight to action jet combat flight game! Over 100 historical jet fighter aircraft to unlock! Cold War campaign covering air battles from 1954 to 1992! Progress through the years to unlock more advanced airplanes!